Thank you for taking the time to view my website and print galleries. 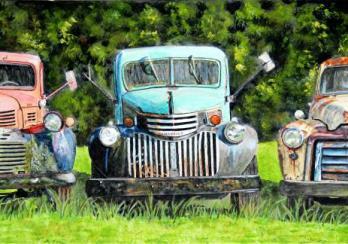 Each watercolor painting has its own story and background inspired by my life experiences in Central Virginia. 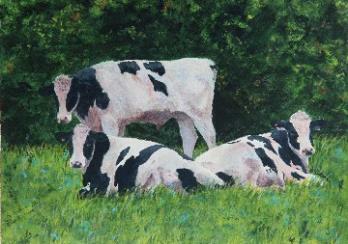 I enjoy painting animals and landscapes, as well as florals, still life and commissioned work. If you have any ideas or photos that have inspired you in the past and you want to have as a keepsake, just contact me and we can go from there! 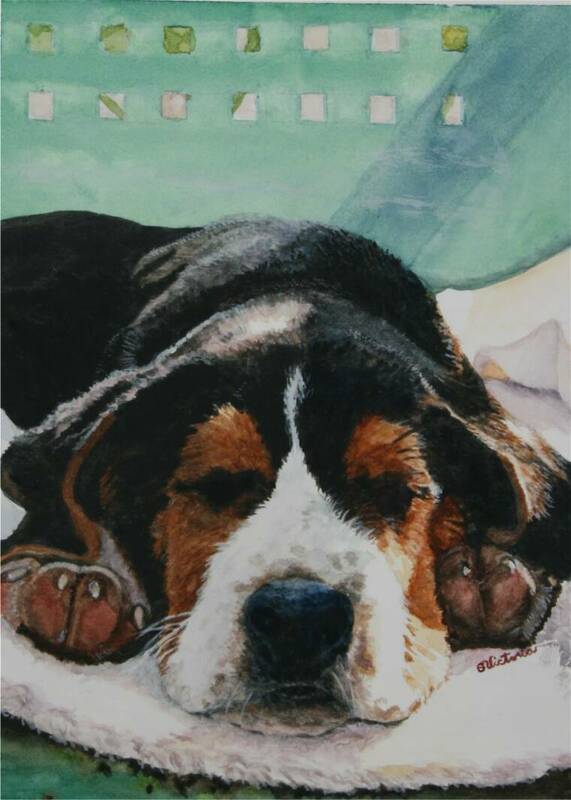 I hope you enjoy looking through my paintings and if you have any comments or questions, feel free to call 434-299-5807 or email me at reflectiveglow@msn.com. My paintings are enjoyed in many countries and I feel honored to have paintings as far away as England, Japan, and Australia. I also feel honored to have some of my cow paintings appear on the cover of Journal Of the American Veterinarian Medical Association's magazine.